Ozarks Drug Enforcement Team is a combination of the former Jasper County Drug Task Force merged with the former Southwest Missouri Drug Task Force. The ODET currently serves area counties that support them through mutual funding. More drugs are moving along highways as meth labs are becoming less common. 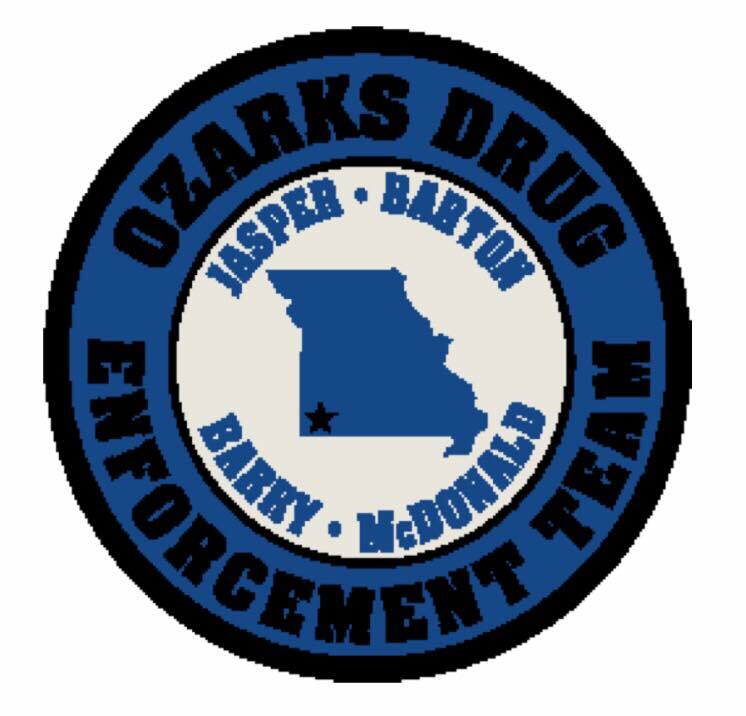 "We're not dealing with the meth labs we used to see," Chad Allison, the ODET commander, told Jeff Lehr at the Joplin Globe in 2016. The ODET task force formerly dealt with 50 to 60 meth labs per month. Allison said the monthly average has dipped to about five or six with the cartels' takeover of the drug's production for U.S. markets. It has become increasingly difficult for local cooks to obtain the chemical precursors needed to make a product that tended to be only about 50 to 60 percent pure. Allison said the meth the cartels produce and distribute today is much higher quality — sometimes as pure as 99 percent — more addictive and every bit as cheap. The Joplin Globe is a digital media partner with Joplin News First. TIPSTER VIDEO: DID RV KNOW THEY WERE ON FIRE? **TIPSTER ALERT** WHO CRASHED INTO THIS TRUCK? 121 Puppies Might Be Too Much!